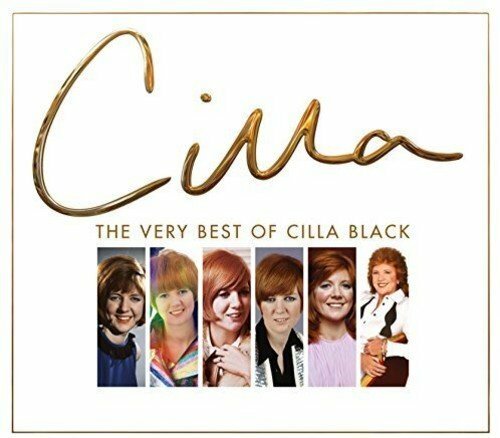 12 Cilla Black - What Good Am I? 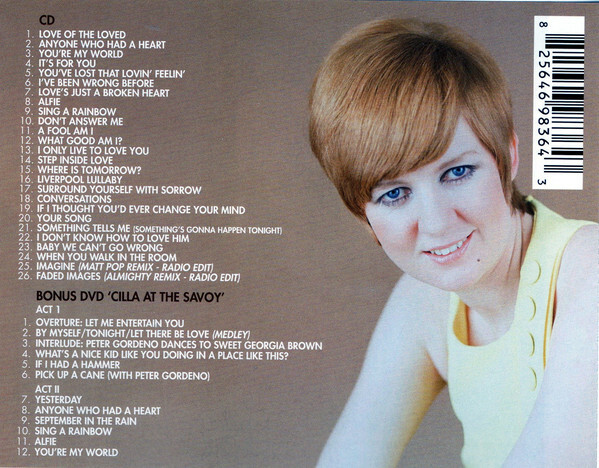 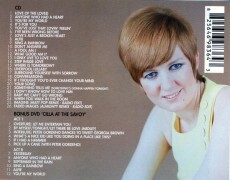 15 Cilla Black - Where Is Tomorrow? 4 Cilla Black - What's A Nice Kid Like You Doing In A Place Like This?